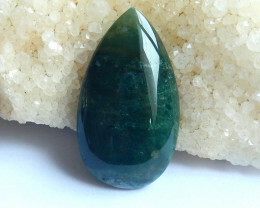 This is certainly a unique gemstone that really stands out. 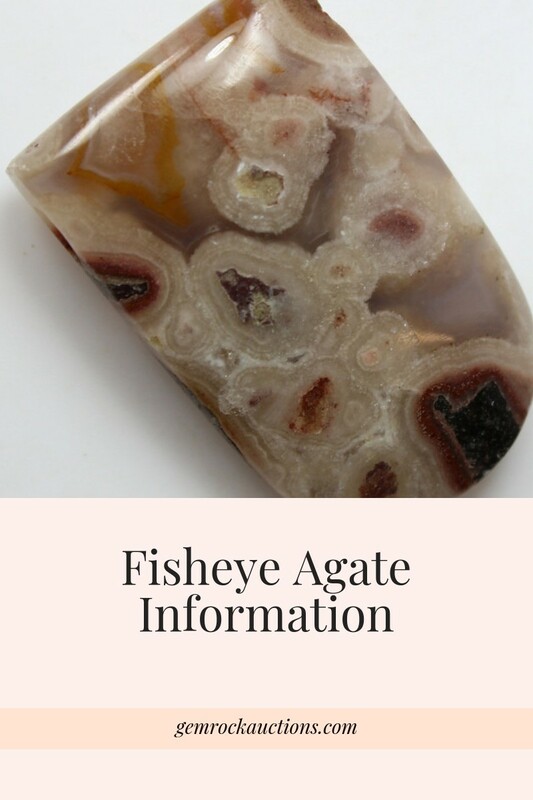 The Fossil Fisheye Agate can be found all over the world and has been used in history for various reasons, including for its potential healing properties. 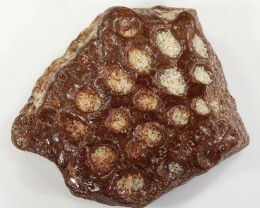 Fossil Fisheye Agate is a crystal that can create layers from host rocks as well as volcanic lava rocks. 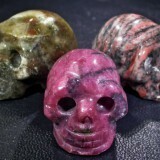 You can find this stone in various colors, including pink, yellow, black, brown, red, green, and gray. These colors can also be either translucent or opaque. You will notice that this is a very unique gem where one gem is not like the other, making it a great option for a conversational piece of jewelry. 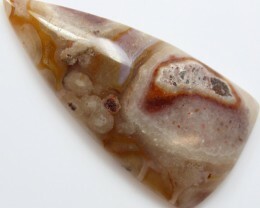 Fossil Fisheye Agate is a gemstone that has been used throughout history. 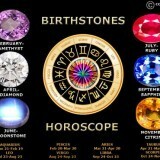 During the Ancient Times of civilization, it was believed that these gems were a gift that was given from the stars. 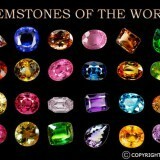 These are gems that were especially popular back in the Renaissance Era. People would search for this gemstone around Idar-Oberstein in Germany, though these agate beds have long since been depleted. The gemstones were very dependent on the lapidary industry, which has not been as abundant here. The high point for this location was in the 19th century, where some of the most incredible forms of this agate were sold in the local shops. 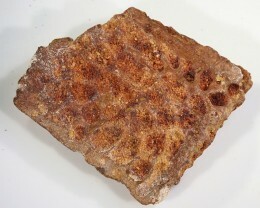 Older civilizations believed this gem to have healing properties, which was why they were so popular back then. They are still popular today for these same benefits. 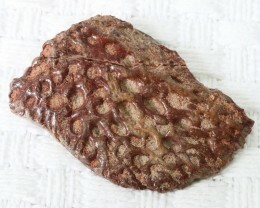 This gem is believed to have properties that allow a person to go through their personal evolution as they were meant to. It will turn its wearer into a more innovative and approachable person, both things that can help them in their professional lives. It creates a vibe that allows a person to completely transform and transition as needed to lead a more fulfilling life. 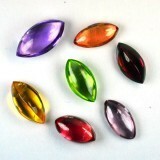 If you are struggling with negative emotions like despair or misery, you can see some benefit from this gemstone as well. 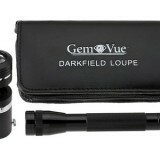 It can also be very useful to those people who are struggling with destructive behaviors and addictions. 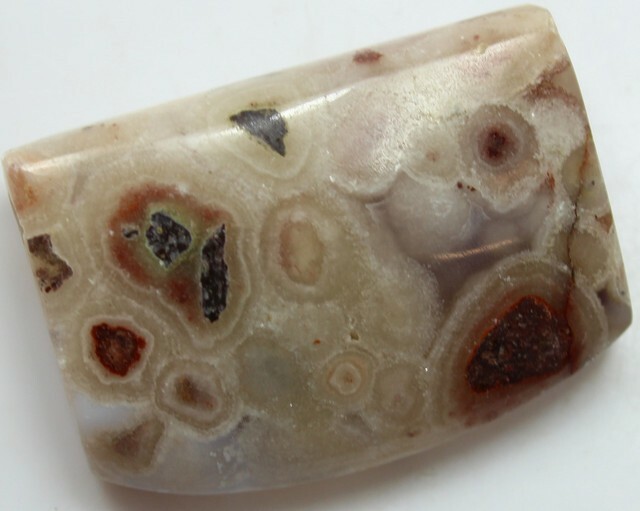 There is also a belief that this is a great gemstone to encourage good luck and prosperity. People may also notice a variety of health benefits that can help improve their quality of life as well. One of these areas it can be helpful is when treating your blood vessels, especially as it has calming properties to it that can help reduce stress and anxiety that can wreak havoc on your body. It has also been used by early civilizations because they believed that it was especially helpful in dealing with women’s health issues including their reproductive system. 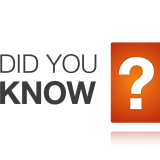 Other physical health benefits include stomach, gastritis, pancreas, digestive methods, eyes, and skin disorders. 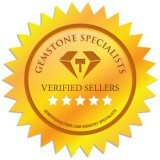 There are so many different reasons why this could be a perfect gemstone for your needs. This is really a unique choice that has been historically used for its various emotional and physical benefits. 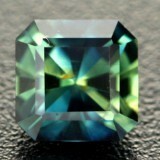 Talk to a jeweler today to see some creative ways to create a piece with this gemstone.